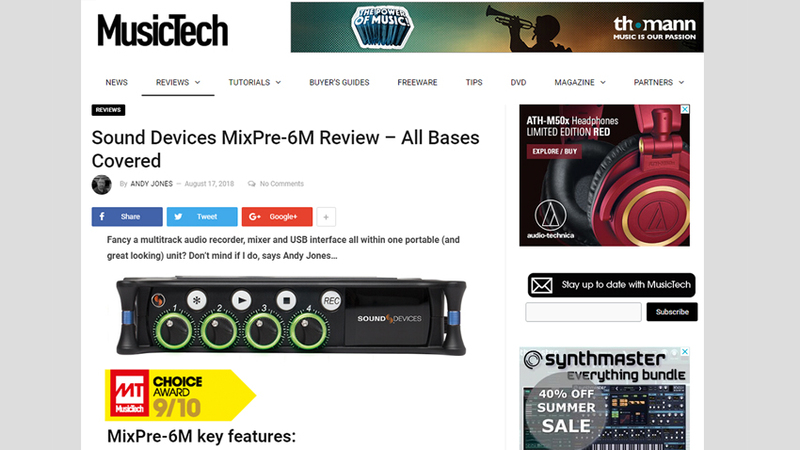 “Our customers have been asking us for a user group memory function on the A10 system that allows them to pair preset frequencies with customized names, thus allowing quick setup on the TX and RX and enhancing their workflow,” said Kishore Patel, Managing Director Audio Ltd. 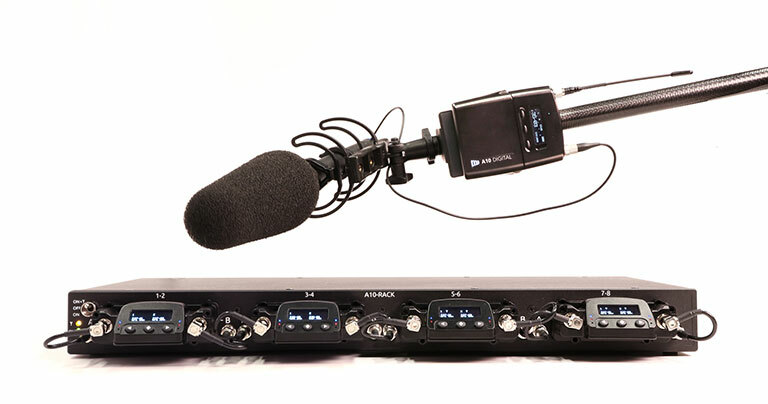 Version 2.50 of the Mic2Wav, the Mac OS and Windows software application now allows specific sections of a sound file to be converted based on a timecode range. This can greatly reduce conversion time and file size. The v2.50 update for the A10-RX, A10-TX, A10-TX Remote app for iOS and Android, and Mic2Wav application for Mac and Windows is available from November 12, 2018. 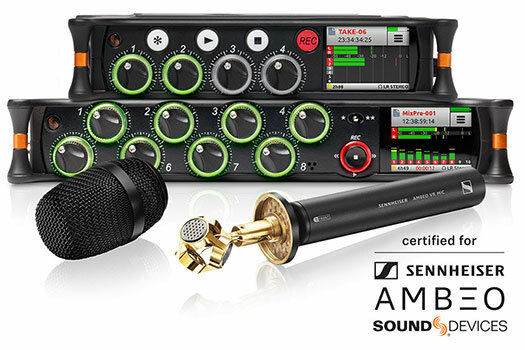 The Sound Devices 688 adds support for the A10 User Groups with firmware v4.54, released the same day. Learn more about these and other features of the A10-Digital Wireless System at www.audioltd.com.